1) Is Your Website Page Title Too Long? If your page title is longer than 70 characters, it’s far too long. The page title is the text that is displayed at the top of your browser window or on your browser tab, and it’s also the title of the page shown in Google search results. The page title tells people what your page is about, and if the title is too long it can get cut off by the search engines and browsers. From an SEO (Search Engine Optimization) standpoint, keeping your page title short maintains the importance of each term in the title. If your page title is too long, though, you end up diluting the importance of each term, which can harm your search engine ranking. To fix this, write up with a brief (but keyword-rich) description of your page that is less than 70 characters long, and make that your page title. You can then download the best SEO plugin for WordPress to easily enter in your title. One of the most important factors in search engine rankings is how closely the page title matches the user’s search terms. If your page title is written too much like an advertisement, you probably will find that the keywords you use aren’t the words users are likely to search for. 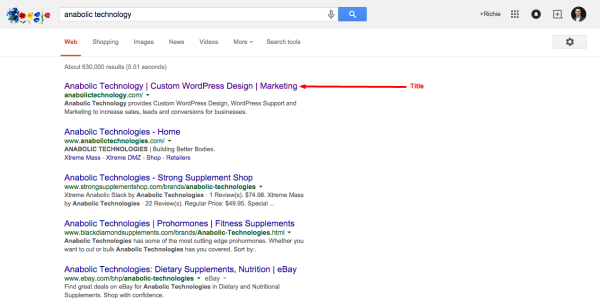 You should avoid unnecessary descriptive words in your page title, because users don’t search for those. To fix this, think about keywords or use a keyword search tool to find out what words users might actually use to find you. Adjust your title to remain readable, but to more closely match the keywords that users are actually going to use. For example, if you provide a service, on that service page of your website the title should read: (your service) | (name of company or comparable service). 3) Is My Meta Description Too Long? 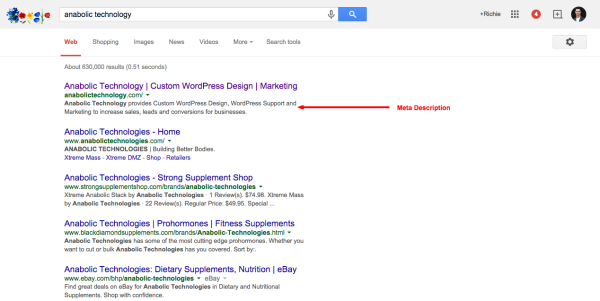 The meta description of your page is the text that shows up under your page title in search results. These descriptions can get cut off if they are too long, usually more than 150 characters. To avoid having your descriptive text cut off by the search engines, you should make sure your meta description is short enough to fit into 150 characters or less. To fix this, you should develop a meta description that gives important details not included in your page title, but is still a description that is less than 150 characters long. This goes in the same place you enter your title inside the page within WordPress. 4) Should Each Page Have A New Keyword? Each page within your website is a new chance to get found in the vastness of the Internet. You should have different page titles and internal page keywords for all of your different pages, to make the most of these opportunities. To fix this, develop a list of different keywords for each page. Figure out what each page offers that is different from the other pages, and target your keywords to highlight what each individual page can offer. Make sure to use the keyword search tool to ensure that keyword is getting enough searches with low competition. 5) When Should I Renew My Domain? When your domain name is registered for the next few years, that shows that you are committed to staying in business. 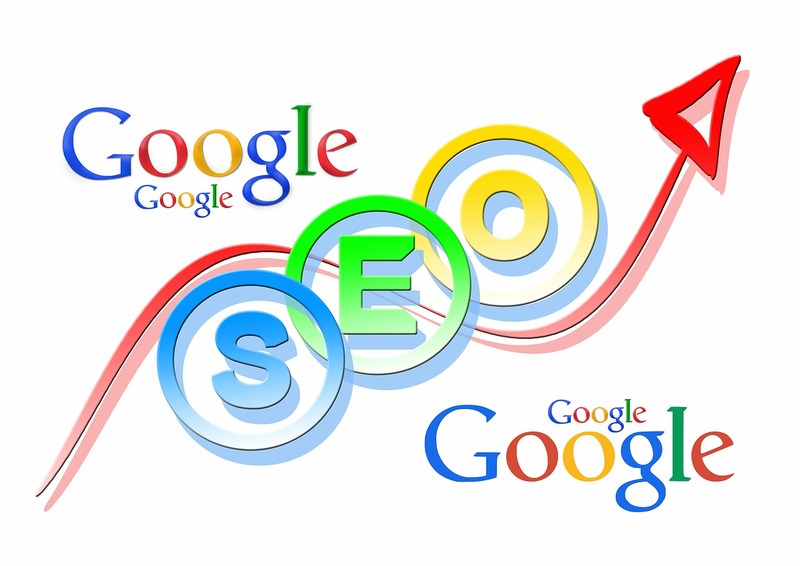 Search engines favor that, because it shows that your page is less likely to be spammy and a “fly by night” operation. By having your domain registration last for the next few years, you’ll get a good SEO boost and your pages will be more likely to rank higher in search engine results pages. To fix this, spend the extra money now to register your domain for the next 2-3 years. This should not cost you more than $ 30-$ 45. 6) Are You Using CSS And HTML Correctly? I understand this might be a little technical, but it is very important to understand for every business owner. In good web design, your HTML will only be the content of your page, with references to CSS for the layout. Pages that have layout-related information in their HTML prevent the search engines from being able to find the most relevant keywords and other information from your pages. This means that your keyword research doesn’t pay off as much, because your page is overloaded with stylistic HTML instead of putting all of the styling and layout commands in CSS. To fix this, put all of your layout-related code in CSS. Remove it from your HTML entirely, and focus your HTML on content. WordPress has a great structure to help with this. The search engines cannot actually “read” your images; they scan for text. With the ALT tag, you can associate your images with text, providing a bit more keyword usage to your page. ALT text does not carry the same weight on page rankings as the actual text on the page, but it’s worth including. To fix this, you should assign ALT text to all of your pictures. This helps SEO and also makes your page more screen reader friendly! If you are using WordPress, this takes less than 10 seconds. As you can see in the image above, my alt text for this specific blog post is common SEO mistakes which is the main keyword I would like to eventually rank this article for. If you are not using WordPress you can change the ALT text inside the HTML using FTP to open each pages HTML file. 8) Is My Conversion Form Too Long? This is the biggest mistake website owners make! You can quickly increase your websites conversion rate with forms by asking for less information. Only ask for what you need immediately to get started with the potential customer. Is your conversion form asking your users for all of their personal information, including their shoe size and Social Security Number? A conversion form is great for getting leads, but your form has to be done right if you’re going to get the most conversions possible. Asking for too much information (like a full mailing address when all you really need is an email address) can drive people away from your form. To fix this, think about what information you actually need. If all you need is the name and email address, just ask for those pieces of information. I’ve learned that for a lead generation form, name, email, and phone number, and “maybe” adding message is enough. If you really need much more information you can set up your form in 3 steps to entice the user to finish the form. 9) Does My Website Have Too Little (Or Too Much) Text? Search engines focus on text more than anything else, so it’s important to actually have text on your page. This is true, as most people know, but it’s important to not try to cram too much text into a page. When you have too much text on your page, search engines have a hard time extracting the relevant text. To fix this, make sure your page is readable and only contains the text you need. Don’t insert unimportant text just to put more copy on the page; use your relevant keywords and additional words necessary to make the page readable without becoming too cluttered with text. 2k words or less is a good landmark. 10) Is Analytics For My Website Important? Once you’ve created your site, optimized it, and converted your traffic into leads, the job’s not over. To make the most of your website, you should analyze your results and then tweak your SEO strategy accordingly. To fix this, install and use an analytics program. This will help you see how well your pages are performing, and tweak your SEO to eke even more success out of your page. Googles Free Analytics tool is an excellent start. Did you find these common SEO mistakes and fixes helpful? Let us know any changes you have made or feel free to ask any additional questions in the comments. Share with someone you believe this can help too!